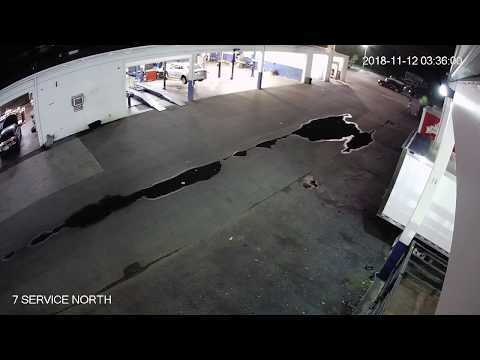 With Night Hawk Monitoring you can rest easy knowing your property or business is secure with our live video monitoring and security services. Since our start-up, Night Hawk Monitoring has stopped 100’s of criminals in their tracks. 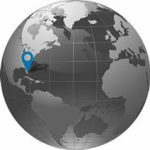 Night Hawk Monitoring in Boca Raton, Florida offers a real-time remote video camera surveillance monitoring service for business owners all over the world. 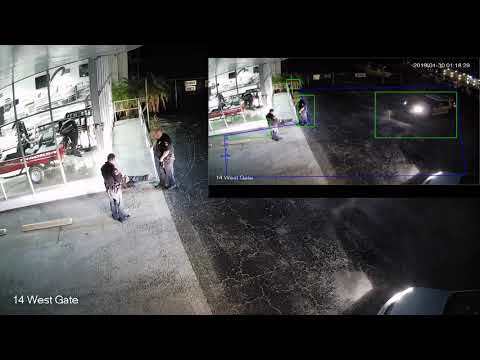 Night Hawk Monitoring uses only the latest video camera surveillance technology to monitor cameras during specified times that are tailored to meet the customer’s needs, allowing for maximum effectiveness of catching bad guys in the act. Video security camera monitoring has been proven to be an effective and proactive solution against crime and vandalism. Our security camera monitoring specialists alert the authorities as soon as a trespasser enters your property, apprehending them in the process. We’re always on duty! Whether you need Night Hawk Monitoring to watch your property at night, on the weekends, or every and all day, we’ve got you covered. We never sleep, meaning you can rest easy knowing your property is secure. Night Hawk Monitoring can set-up on-site and off-site DVRs so you can review events at your convenience. We even have the capability of recording your video camera at our secure location for extra protection. This is crucial for a property that is considered high risk. Many times during a crime the security camera recording device DVR or NVR is stolen or damaged. Need to keep track of deliveries, employees or suspicious activity. Night Hawk Monitoring will generate a report with the information you want. We use a specific data sharing software that can send reports instantly. This gives the information that you need, on your desk and in your e-mail when it happens. Security guards can be expensive liabilities, especially when they are not doing what they are supposed to. Our virtual security guards can watch many areas of on your property simultaneously. This would take multiple security guards to perform the same task. 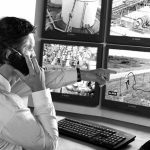 WHY CHOOSE NIGHT HAWK VIDEO MONITORING? 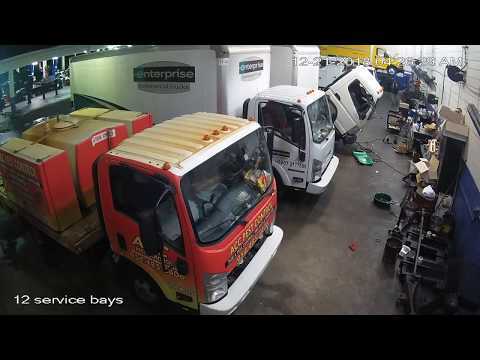 Night Hawk Monitoring’s live video surveillance monitoring service can save you money. Security guards are expensive and have been caught sleeping on the job. We can protect your investment from costly repairs due to break-ins or having to replace stolen equipment. Having a 3rd eye can also minimize damage caused by fire, water, or even wild animals. Alerting the correct first responders to the scene can make the difference from a complete loss. Night Hawk Monitoring is the best solution to protecting your property by using only the latest in surveillance and security camera technology to keep you protected. Call us toll free at (844) 255-5903 or simply contact us here online. Surveillance cameras stream video in real-time and can be installed virtually anywhere. 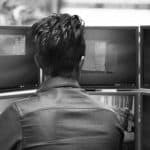 With multiple surveillance cameras, it’s possible to monitor every inch of your property on one computer monitor. With the proper setup, criminals will have no place to run or hide. Using real-time CCTV systems allow for live visual confirmation, making false alarms a thing of the past. Night Hawk Monitoring has many strong relationships with local authorities around the country. This bond is only strengthened by aiding police in the apprehension of suspects time and time again. Once arrested, most criminals will not come back, but if they do Night Hawk Monitoring is will be waiting. Night Hawk Monitoring can generate a full report that can be e-mailed or hosted on our secure server, in case of indecent or by request. These reports can include time-stamped snapshots, videos and other valuable information that will be concrete proof to your concerns. Our reports are great for property & business owners, which allow them to see any activity happening on their property while they’re not there. Video reports can also aid in the conviction of criminal activity and even false injury claims by employees or customers. Don’t rely on traditional alarms or event based security cameras to protect your property. Night Hawk Monitoring can watch surveillance cameras in real-time. 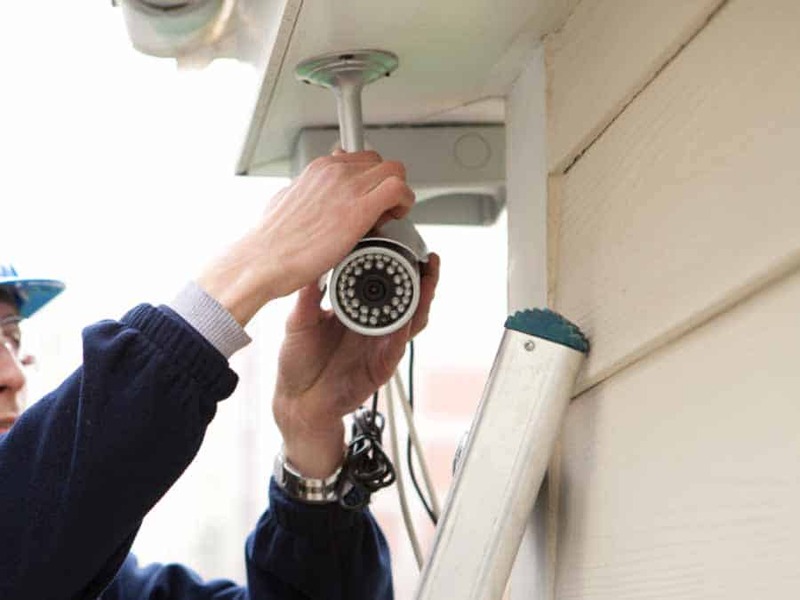 Our professional staff is trained to monitor multiple surveillance cameras on your property at once. This allows our operators to immediately contact the authorities in the event of a break-in. We then provide them with important information about the suspect(s), such as location, physical description, and other useful information. If preferred, Night Hawk Surveillance cameras can prevent crimes from happening in the first place by issuing auditory warnings to trespassers through speakers. 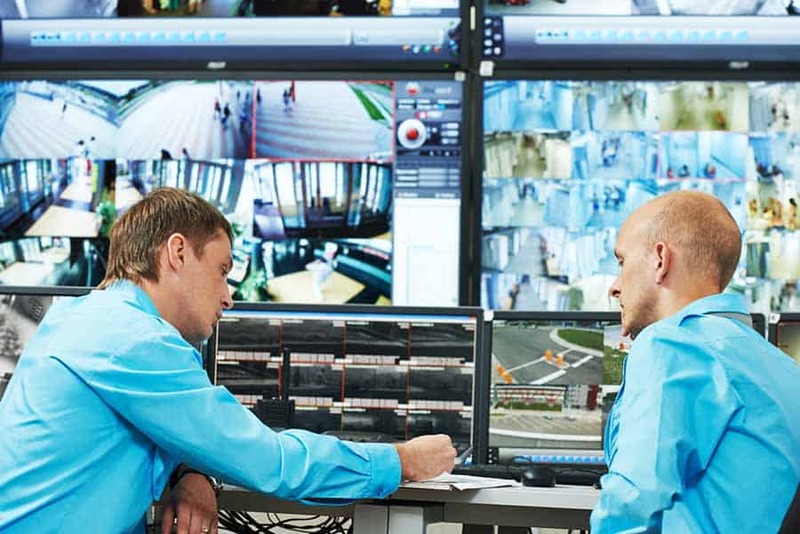 REMOTE VIDEO SURVEILLANCE CAMERA MONITORING TAKES PLACE IN REAL-TIME BY OFFERING RELIABLE VIDEO SURVEILLANCE MAKING IT AN ECONOMICAL SOLUTION IN THE BATTLE AGAINST CRIME AND VANDALISM. NIGHT HAWK VIDEO MONITORING ACTIVELY MONITORS YOUR SECURITY CAMERAS WHICH GIVE US THE EDGE IN STOPPING CRIMINAL ACTIVITY. WE NEVER RELY ON MOTION SENSORS OR DOOR CONTACTS BEING TRIGGERED. INSTEAD WE GRAB THE BULL BY THE HORNS AND REACT BY ALERTING THE PROPER AUTHORITIES RIGHT AWAY! TAKING A PROACTIVE APPROACH KEEPS THE BAD GUYS FROM GETTING AWAY. 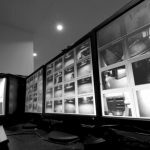 Security Camera Company Night Hawk Monitoring in Boca Raton, Florida provides commercial security camera systems solutions for businesses and residential communities. We partner with authorized CCTV dealers and security camera installation companies all around the United States, making the process of installing a powerful and effective security system simple and affordable. Night Hawk Can Remotely Open/Secure Gates & doors Many businesses and residential communities use access entry systems for controlled doors and gates to allow employees or residents to enter a complex of facility. These doors and gates are often operated onsite by a security guard or some form of remote keypad. 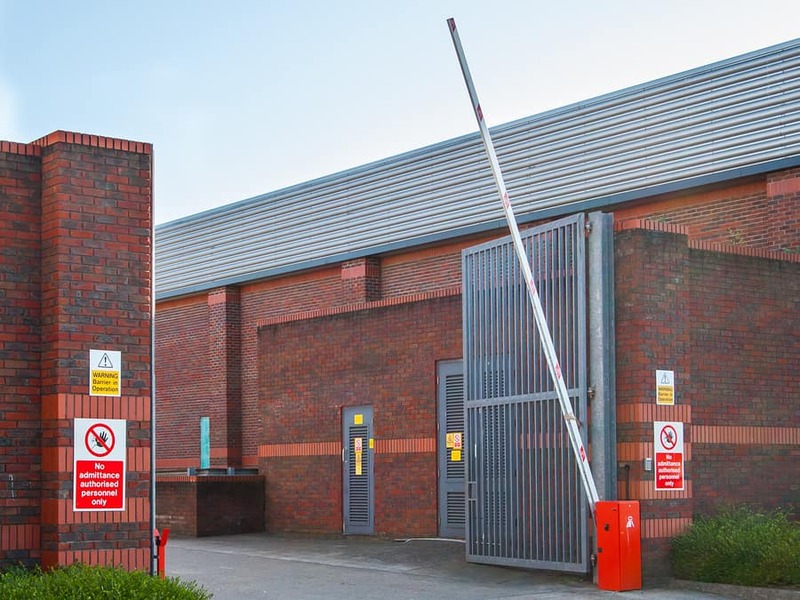 Night Hawk Monitoring can open, close and lock these gates or doors offsite.